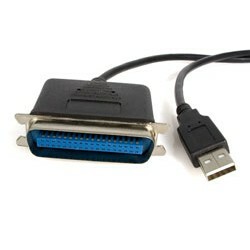 USB TO PARALLEL 1284 CONVERTER EXT . 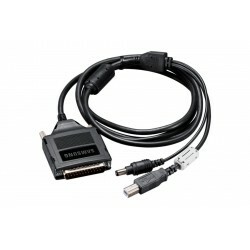 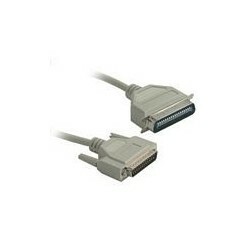 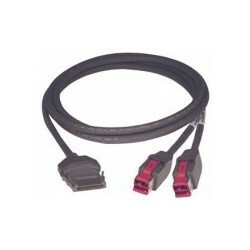 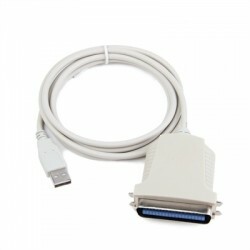 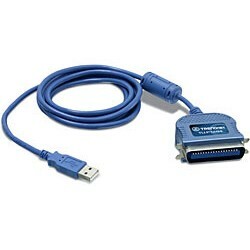 PRINTER CABLE CITIZEN CABL . 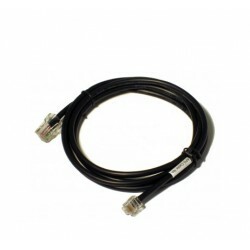 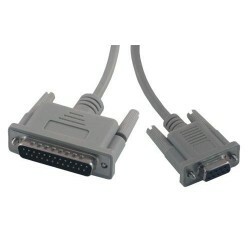 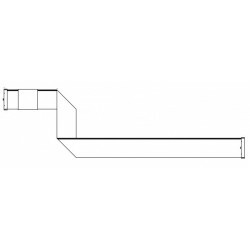 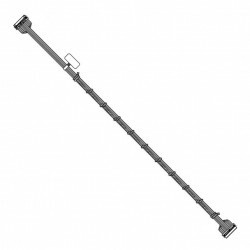 PRINTHEAD DATA CABLE I CLASS CABL .